Oasis’s Live Forever has been voted the greatest British song by Radio X listeners in the station’s third annual Best Of British poll. It beat off stiff competition from Bohemian Rhapsody by Queen and the band’s own Wonderwall to make it to the top spot for the first time. But now, 24 years after it was first released, why is this Britpop classic still popular? The Live Forever story starts back in 1991 when Noel Gallagher was working at a builder’s merchants. After hurting his foot in an accident, young Gallagher was given a job in the storeroom, where he would spend his hours daydreaming and coming up with songs. At this point, Noel had nothing to do with his brother’s band. He told Blender in 2007 that he had been inspired by the track Shine A Light from the 1972 Rolling Stones album Exile On Main Street. “It was the bit that goes, ‘May the good lord shine a light on you,’” he remembered. 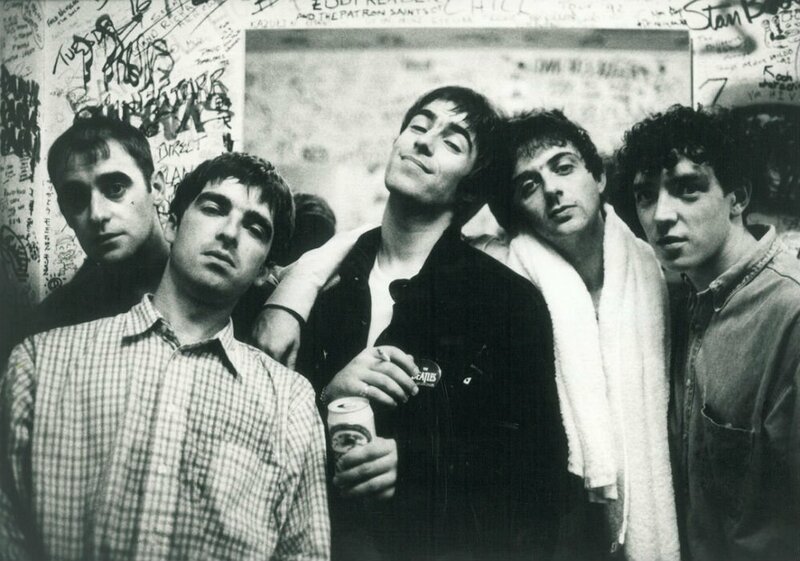 The song didn’t progress the line “Maybe, I don’t really want to know…”, but by the time Noel had gatecrashed Liam’s band, he had worked the idea up into a full song – and the rest of Oasis were impressed. Noel lyrics were a response to the whole downbeat and negative attitude that was then prevalent in grunge music, particularly those of Kurt Cobain, writing for Nirvana. The track was one of the songs that made Alan McGee sign Oasis to Creation Records after the label boss saw the band play at King Tut’s Wah Wah Hut in Glasgow on 31 May 1993. When Oasis recorded Live Forever, producer Owen Morris cut the guitar intro in favour of a drum beat and slashed Noel’s guitar solo in half, but the editing was effective. The song itself is devastatingly effective: the verses move from G to D to Am7, before scooting quickly through C and back to D. The song ends in a different key to the one it starts in – from a bright G major to a ponderous A minor which, as Bonehead says, means “that song could keep going”. 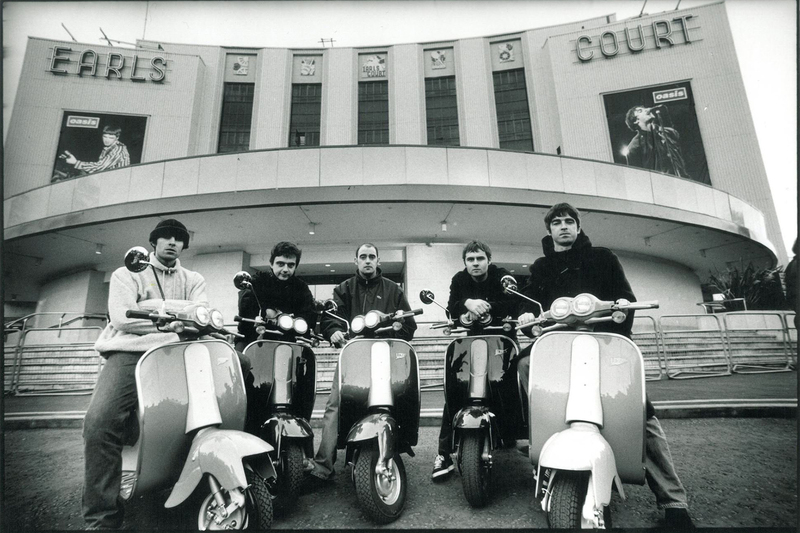 Released in August 1994 as a teaser to the band’s debut album Definitely Maybe, Live Forever made Number 10 in the UK singles charts – and from then on, there was no stopping Oasis. In recent years, Live Forever has taken on an element of strength and defiance well beyond any intention that Noel Gallagher ever had. Following the terror attack on Manchester in May 2017, which saw 22 people die after a gig by US pop star Ariana Grande in the city, Liam Gallagher performed the song with Coldplay’s Chris Martin at the One Love Manchester tribute show the following week. It soon became a fixture on Liam’s solo setlist, with the star often performing it acapella. He played a moving version at the 2018 BRIT awards when Ariana Grande could not attend due to illness, and gave an amazing rendition to a handful of listeners at an exclusive show on the roof at Radio X.